Apple Developer Support: Sometimes, large companies get a bad rap for all the wrong reasons. Apple Inc. (NASDAQ:AAPL) is often times picked at for being stingy and out of touch with its audience. While these are fair assessments in some cases, it is important to note that this is not true all the time. For instance, we talked earlier this week about Apple doing its part in helping shape the mind’s of the younger tech generation. And that is just one of the many examples of Apple Inc. (NASDAQ:AAPL) doing the right thing. Don’t forget about all the money the company donated to the earthquake victims in China. Now, we want to bring you an interesting story revolving around Apple’s upcoming Worldwide Developers Conference. As always, it only took a few minutes for the company to sell out of tickets. After all, there are thousands upon thousands of people who want to rub elbows with other developers, especially at an event sponsored by Apple. As you can imagine, an event that gets so much attention is one that is sure to leave some people out. 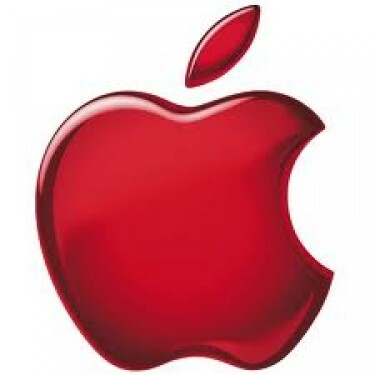 Apple Inc. (NASDAQ:AAPL) is unable to accommodate everybody who is interested in the conference, although it would probably like to. However, there is one story out there about a guy who was hoping to attend the conference but was not quick enough to make a purchase. His name is Eric Dolecki, and he is now one very happy Apple fan. On his personal blog, you will find the story of an Apple rep calling him on the phone after getting denied for a ticket. While he initially thought it was going to be somebody saying “sorry,” but it turned out to be much more. “I see that it’s Apple Computer on the callerID. Talk about a personal touch. Yes, he still has to purchase the ticket for the Apple Inc. (NASDAQ:AAPL) event but the fact that such as big company would make a call like this says a lot. Check back here for more updates on Apple Developer Support. Will Twitter Disrupt News As We Know It?